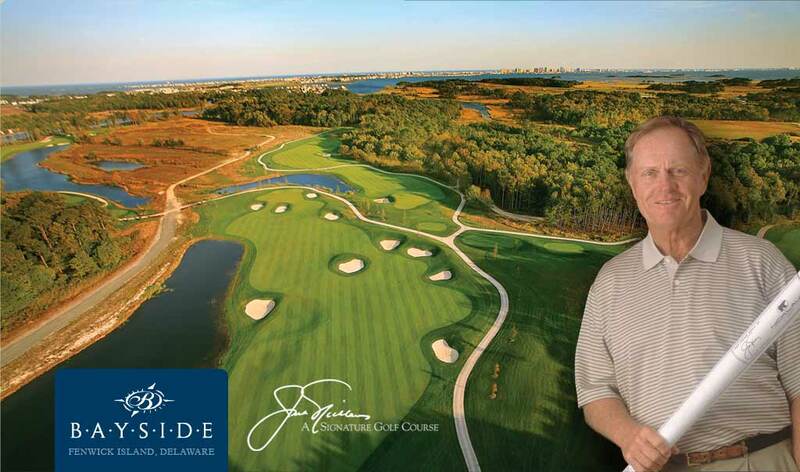 With spring weather now here It’s Golf season! I have been having a wonderful time personal training athletes & Golfers. I enjoy getting them healthy, super fit, exceeding their fitness level, to bring their A game! If you want to increase your conditioning for golf, all sports, and bringing your A game for overall health and fitness and the beach body; i am to the rescue! You can contact me on here! My Passion, increasing others quality of life! Bringing health, fitness, strength, peace & joy inside out! 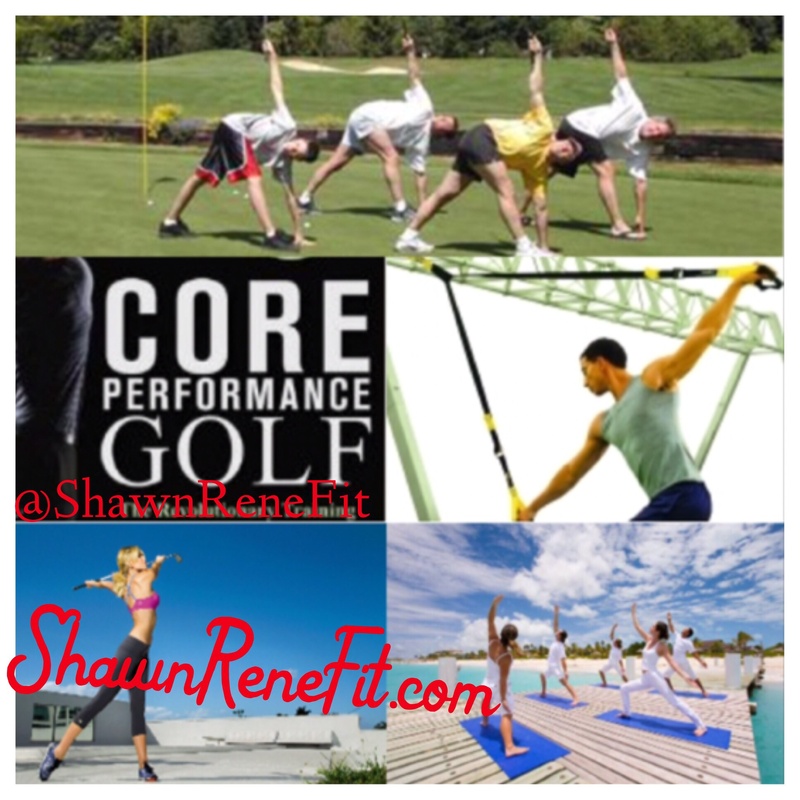 Due to the popularity of Golf and core strength and flexibility needed, I will be doing Golf Power Core & Flexibility speciality private one on one personal training. Write me for more info and to get started! Get pumped!